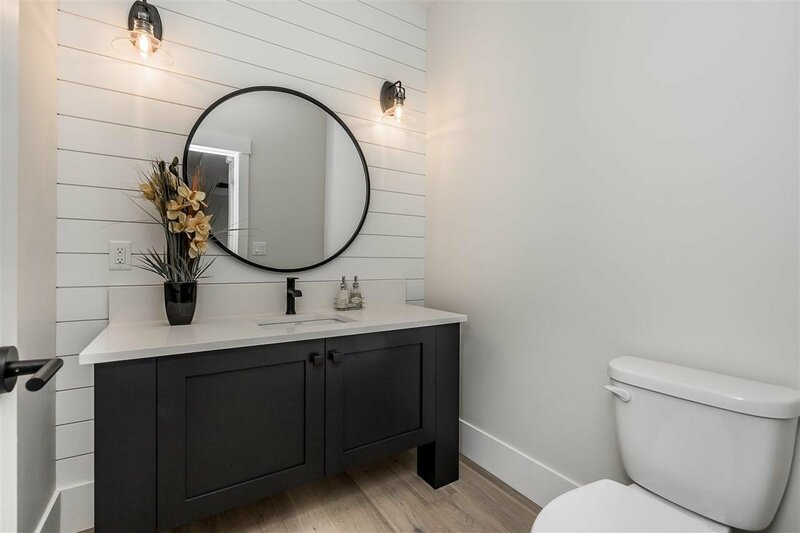 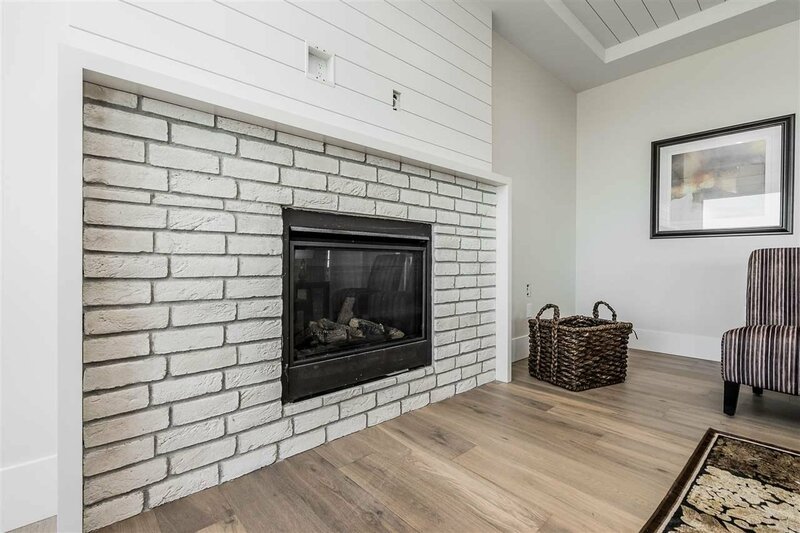 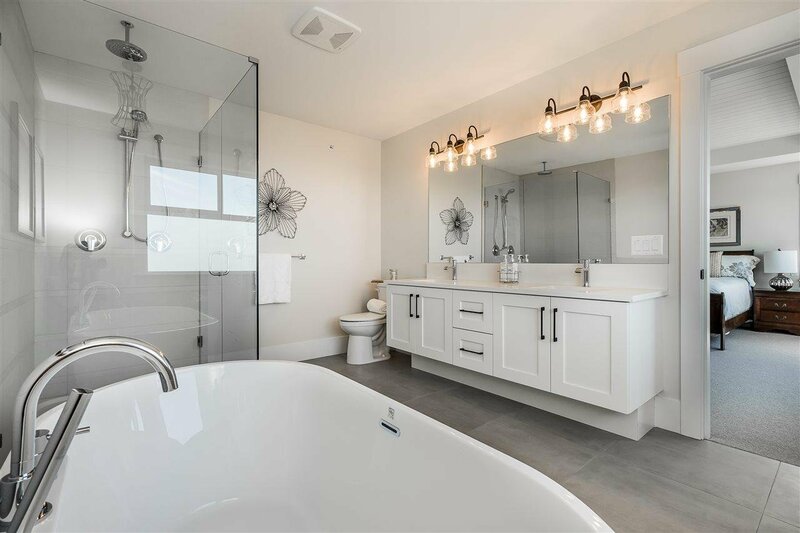 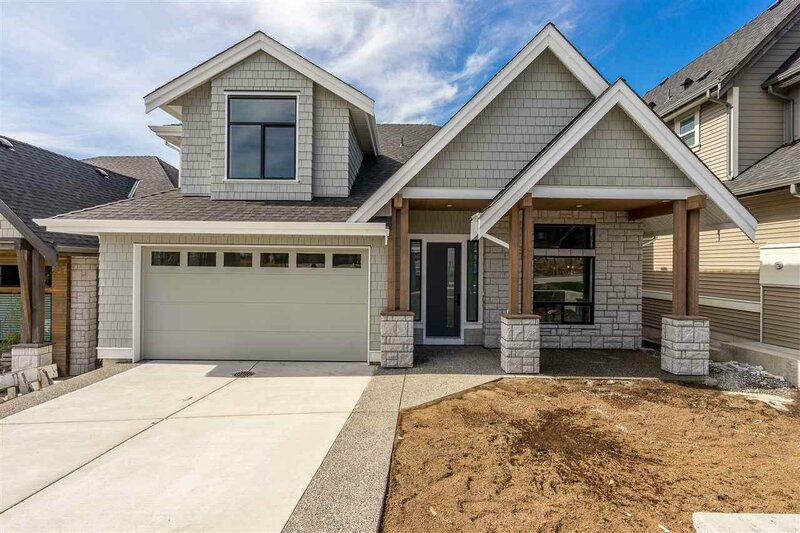 10129 247B Street, Maple Ridge - 4 beds, 4 baths - For Sale | Harry Garcha - Multiple Realty Ltd.
Another FABULOUS home by trusted local builder Fernwood Developments. 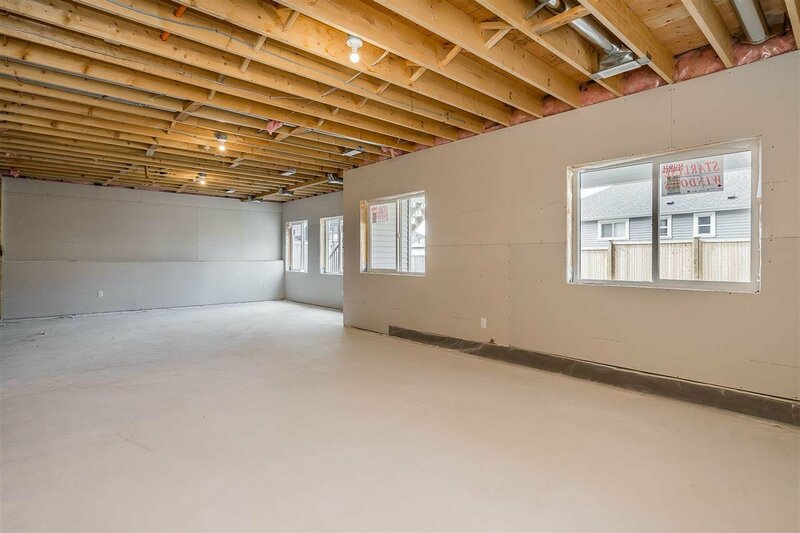 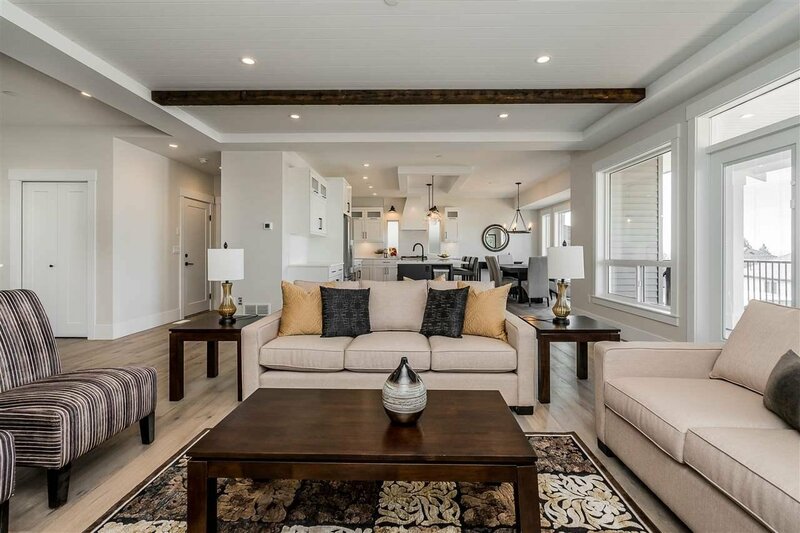 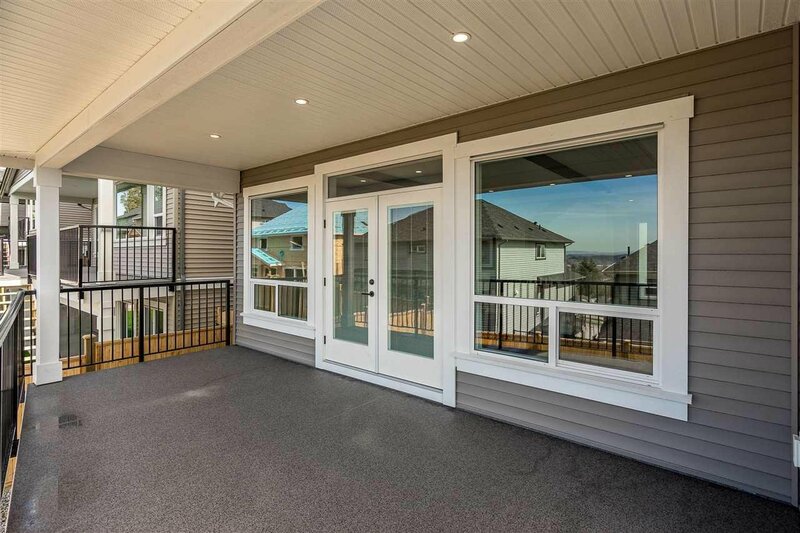 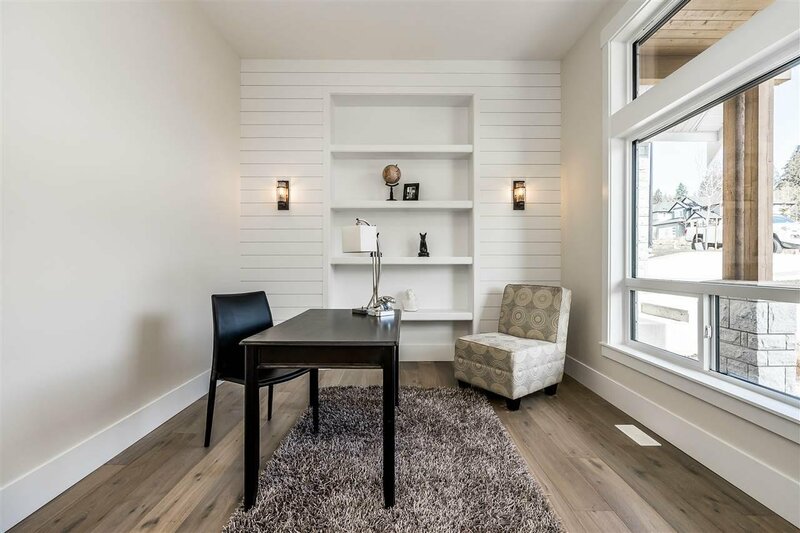 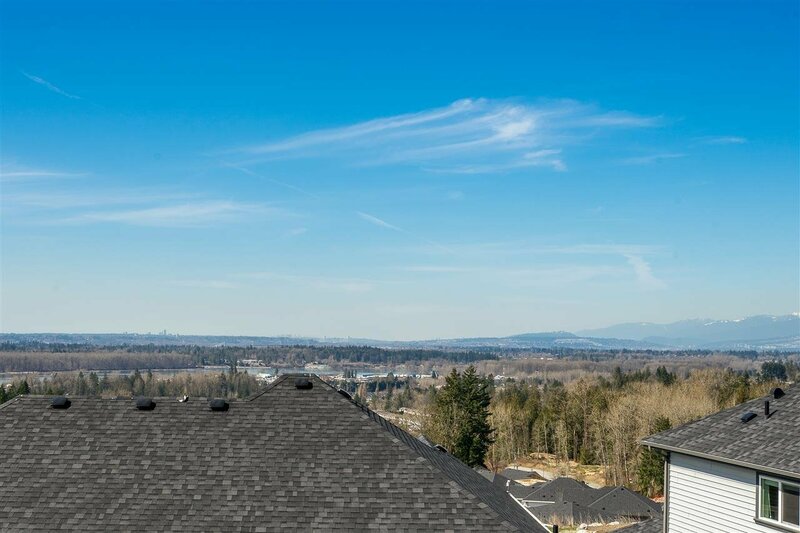 This home built in partnership w/ the City of Maple Ridge Building Better Program & BC Hydro as a demonstration home for enhanced energy efficiency includes higher rated insulation, windows & furnace & tankless hot water system. 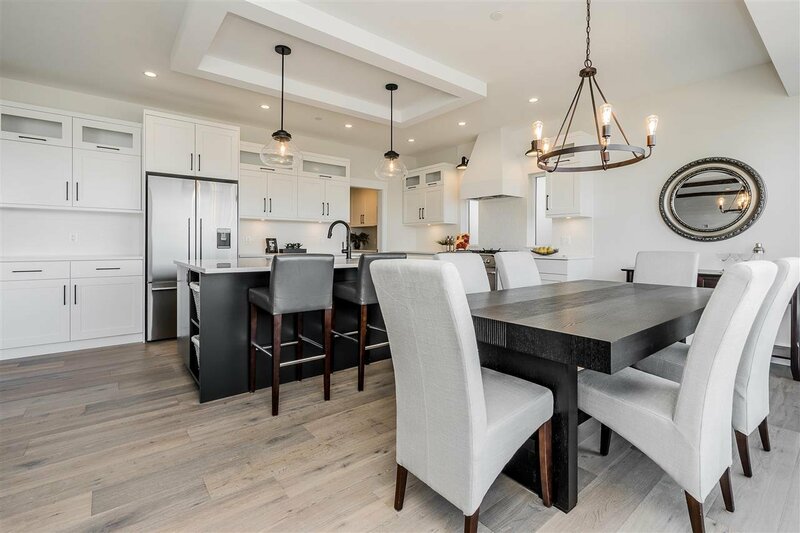 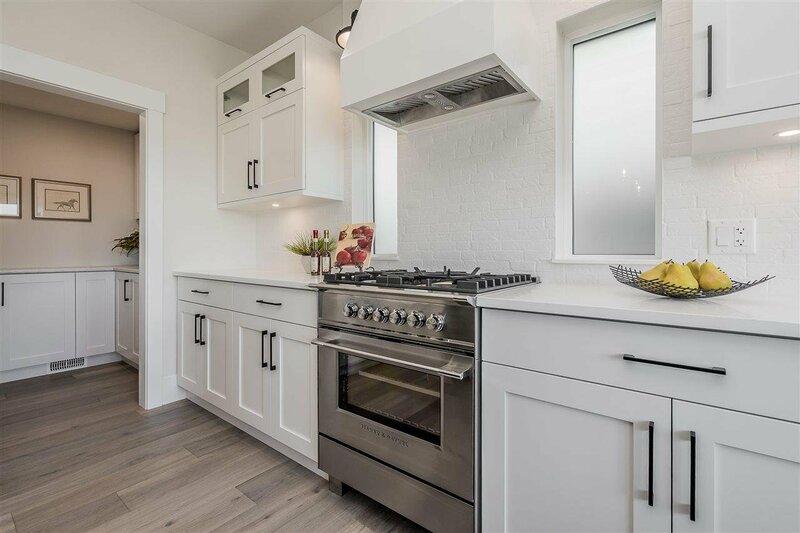 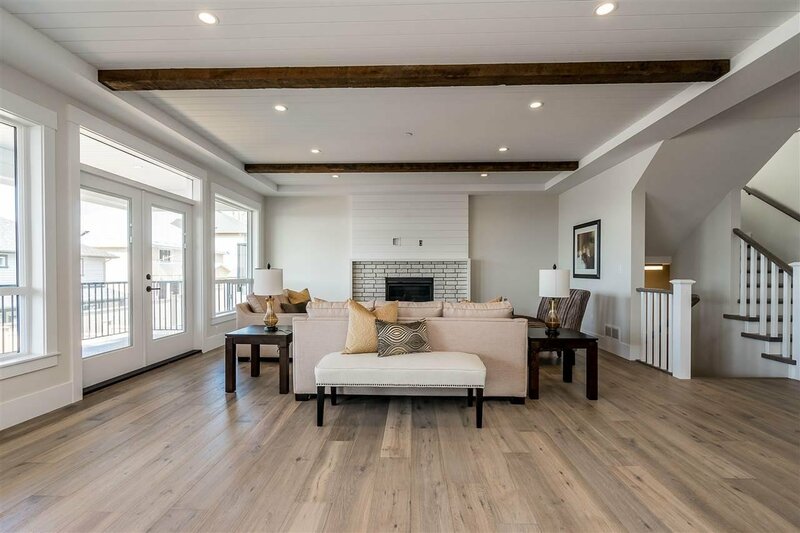 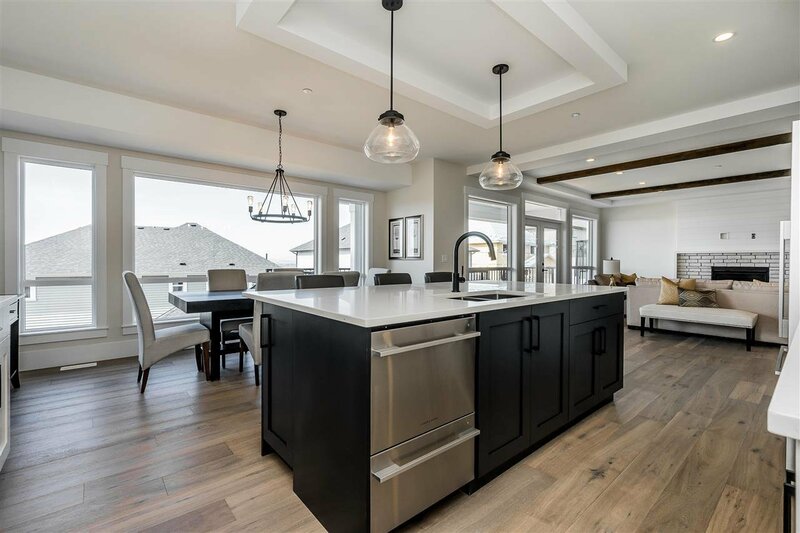 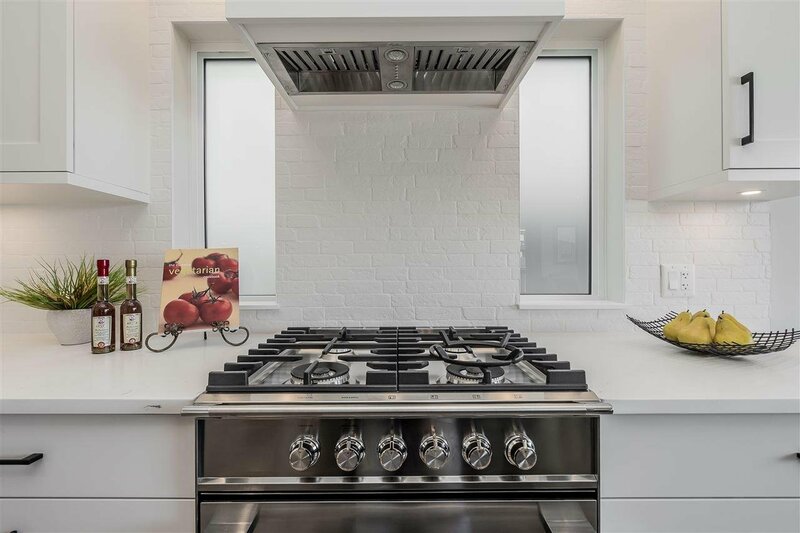 Home offers designer colors throughout, Chef inspired white kitchen w/ quartz counters, upgraded Fisher & Paykel appliance pkg, gas stove & fridge, custom range hood, feature washed plank walls & ceilings + covered patio. 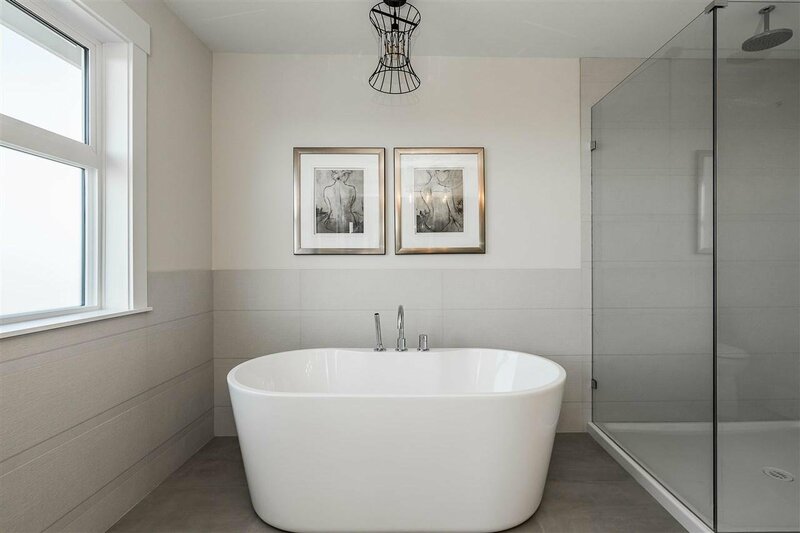 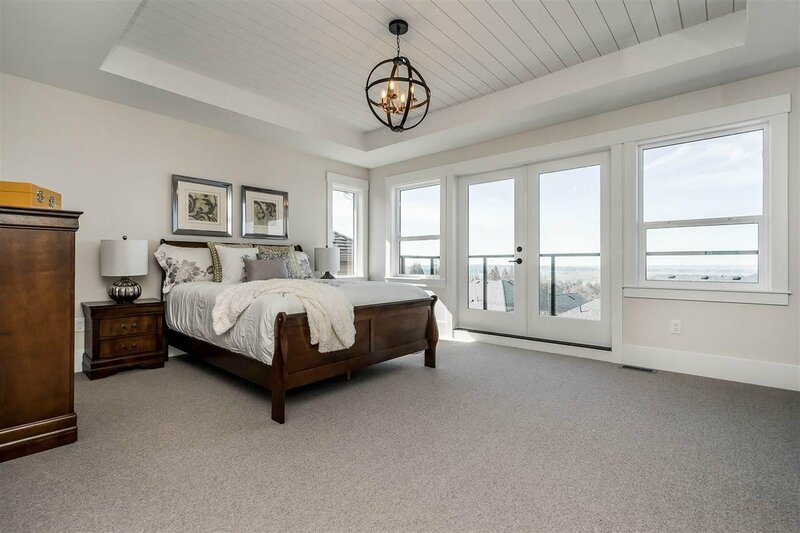 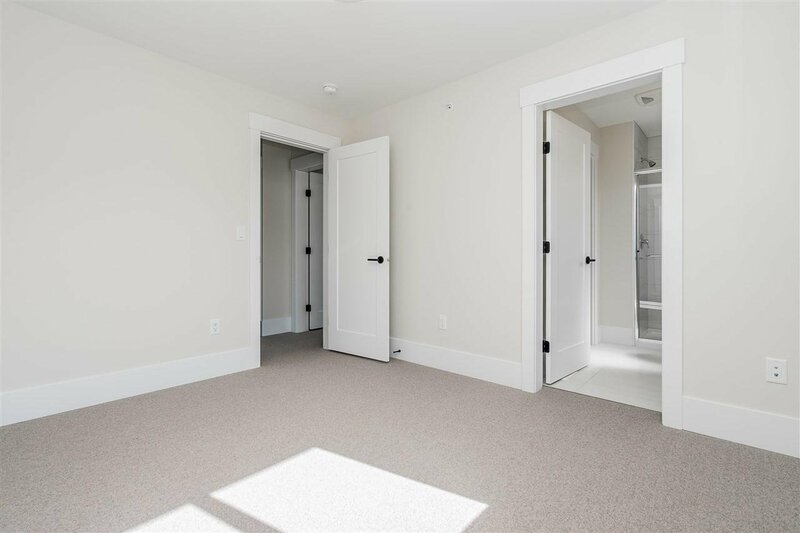 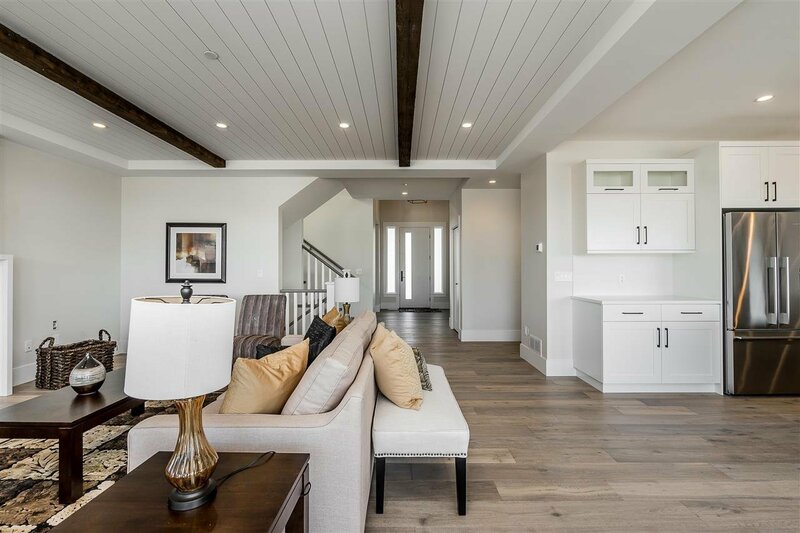 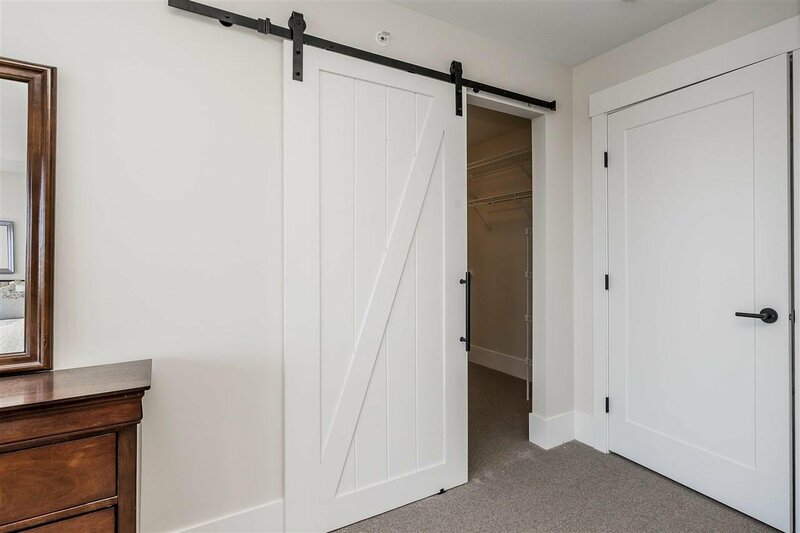 Master bedroom offers walk-in closet w/ architectural sliding barn door & spa like ensuite with free standing tub, seamless glass shower w/ rain head & private balcony with captivating Valley & River Views. 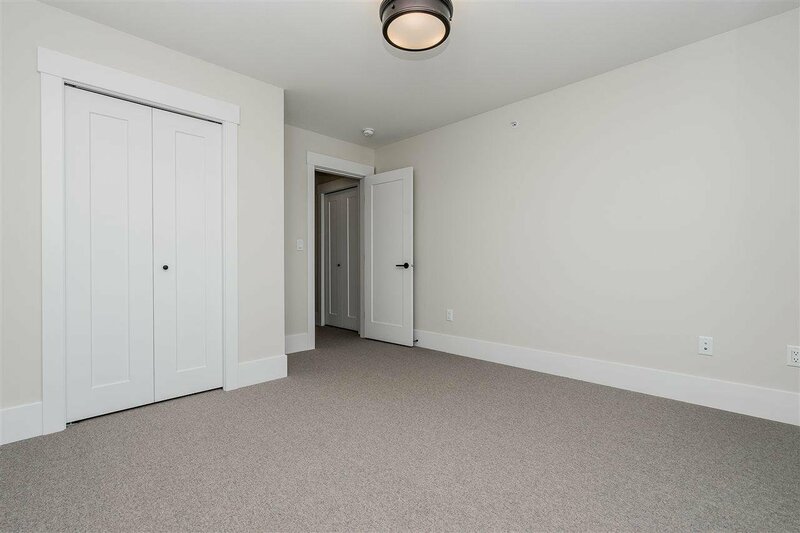 Bright 9' basement ready for your finishing ideas!